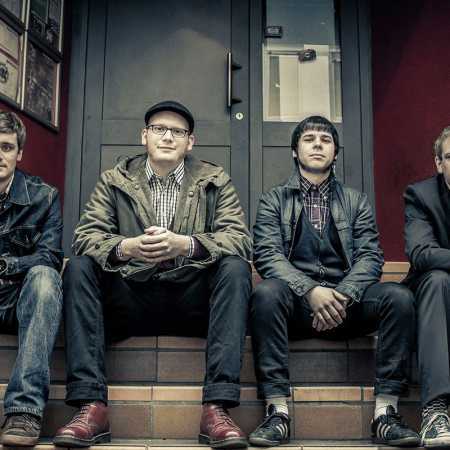 Two friends founded the mod ska punk band T-Killas, which have developed to a six-piece band, in 2003. The T-Killas have hoisted the symbolic checkered flag since more than ten years and thereby have a monopole status in Aschaffenburg. In the beginning of 2014 the quartet released their debut It’s Up To You at their favourite label which offers ska in all its facets.